Listening to this 1998 Werner Herzog interview from the Fresh Air archives yesterday reminded me of a.) how much I enjoy listening to him speak b.) 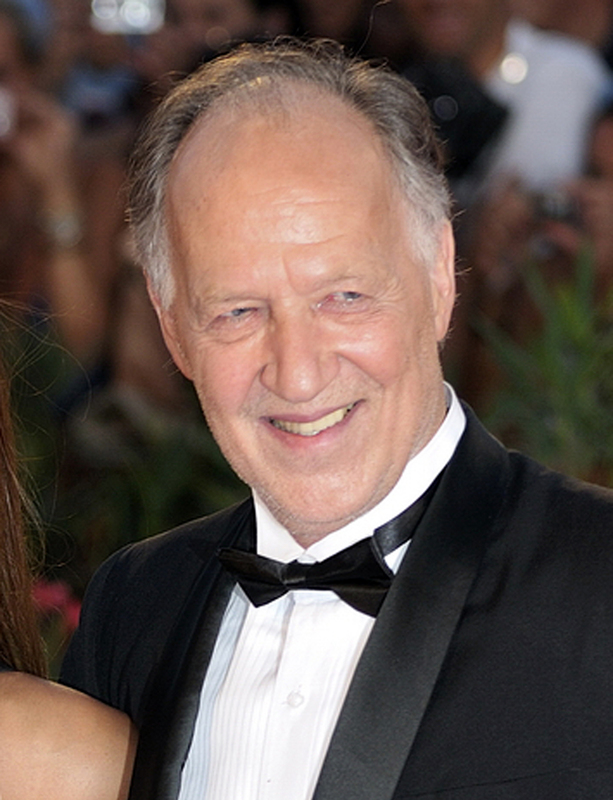 that he’s from Bavaria (Munich born) and c.) I’ve very much enjoyed his films. A portion of the interview that particularly fascinated me was his recounting of his childhood in postwar Germany. He tells of fatherless boys ruling entire, decimated city blocks and his own peaceful but impoverished childhood (he was often hungry) in a remote village in the Bavarian Alps with a group of laid-back, gum chewing, American G.I.s. The Herzog films I’ve enjoyed include Mein Liebester Feind, Encounters at the End of the World and Cave of Forgotten Dreams. I’m looking forward to seeing his past and future films too. You might also enjoy Werner Herzog – A guide for the Perplexed: Conversations with Paul Cronin. I got it for the kindle and in every conversation I find something worth noting in my quotations notebook.